WE HAVE THE COLORS YOU WANT, WHEN YOU WANT IT! ¿POR QUE USAR NUESTRA PINTURA? 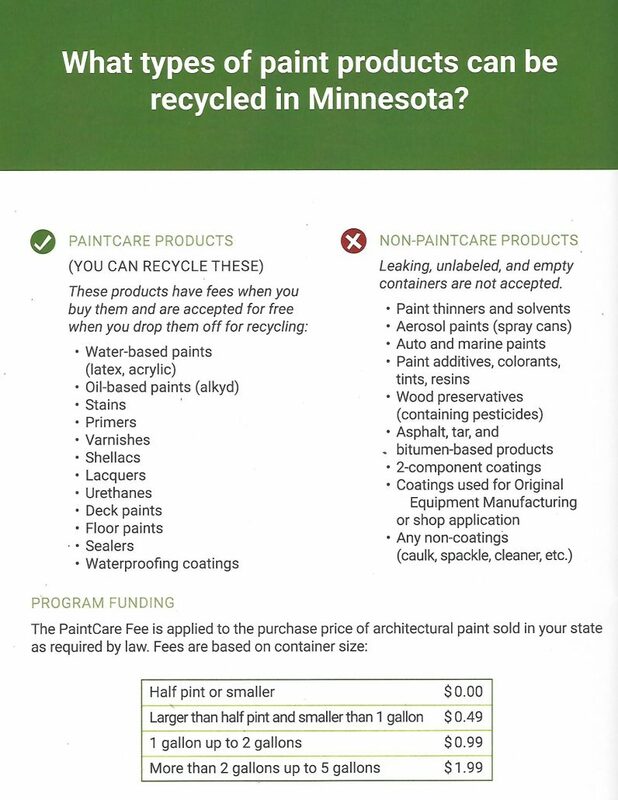 The nation’s leading manufacturer of recycled latex paint. 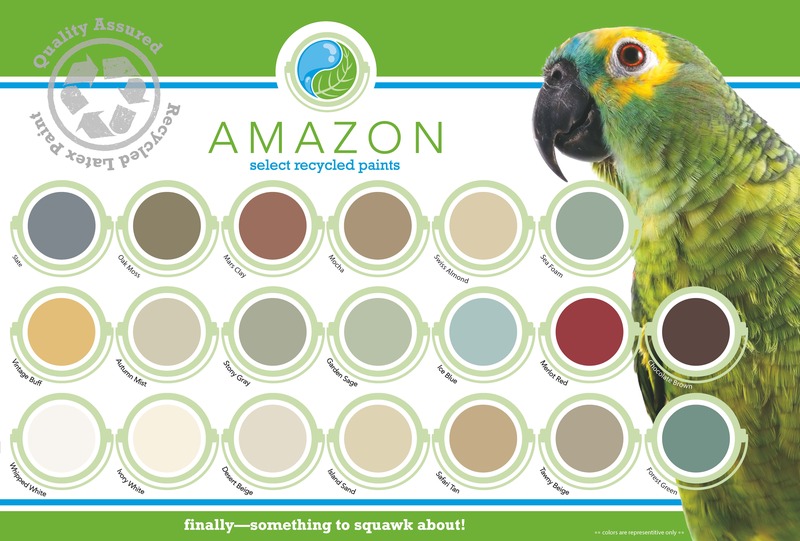 Amazon Paint had been providing solutions for the use of leftover water-based paints since 1992. Using patented processes we have manufactured many million pounds of paint into alternative products.